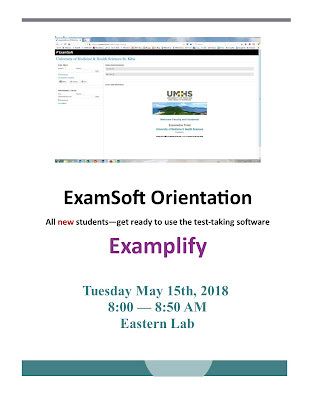 As Block One day for the new May 2013 Semester fast approaches, UMHS is about to pass another milestone in it's continuing development as a premier institution of higher learning in medicine. 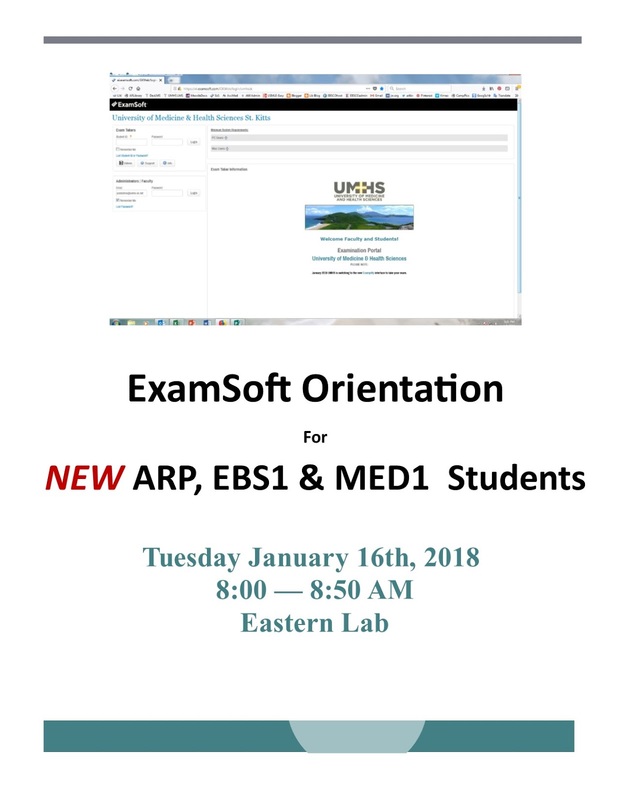 Having recently contracted with ExamSoft to provide UMHS with computer based testing capabilites, we are very excited to begin rolling out our use of the software this semester in the Accelerated Review Program (ARP), Med One, and Extended Basic Sciences One (EBS1) courses. 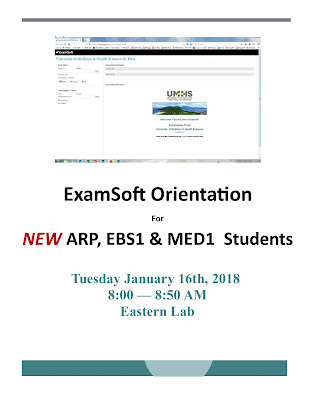 Within the next year the plan is to have all our courses utilizing this electronic format, including with additional iPAD capabilites as ExamSoft rolls out its SoftTest-M App. 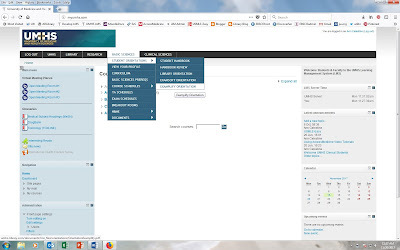 Enhanced feedback and reporting capabiiltes for students and faculty. 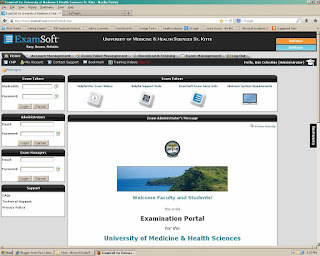 Easy access to statistics and historical exam records. Enhanced curriculum management and review. Classification and tagging of questions. Audio, video and enhanced images in questions. 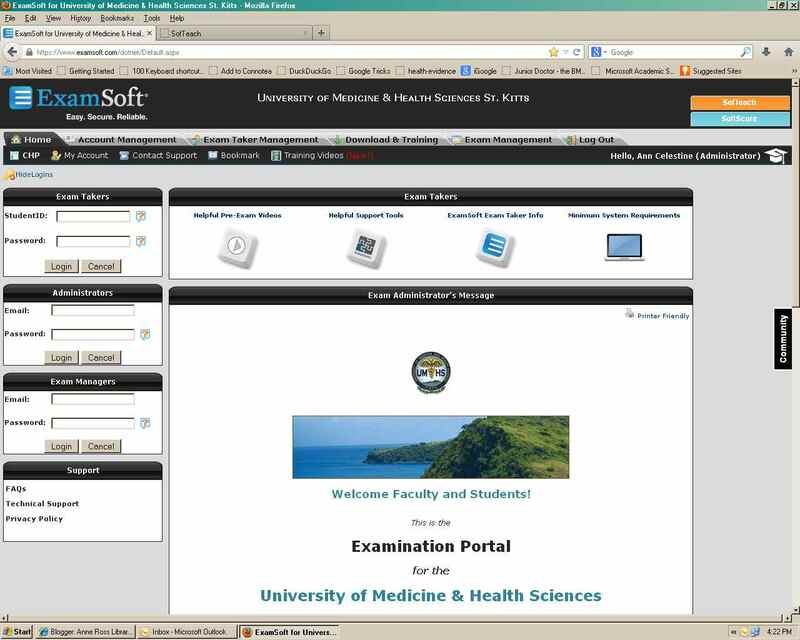 Better preparation for students to sit the USMLE Step exams, as mimics the experience. 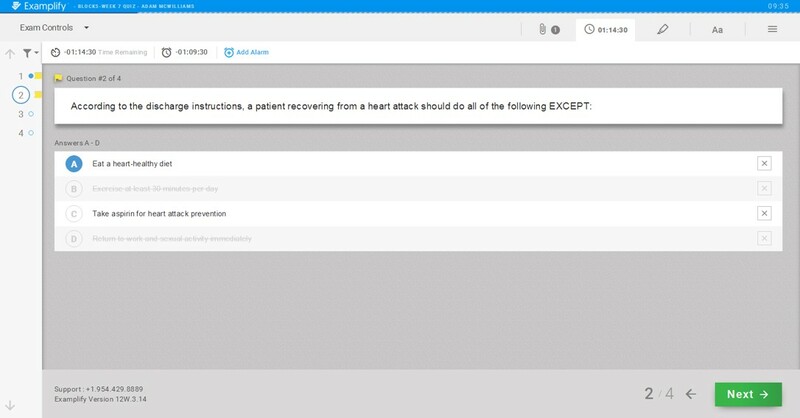 Allows for continual question quality improvement. As exams are taken offline, dependance on internet access is reduced. 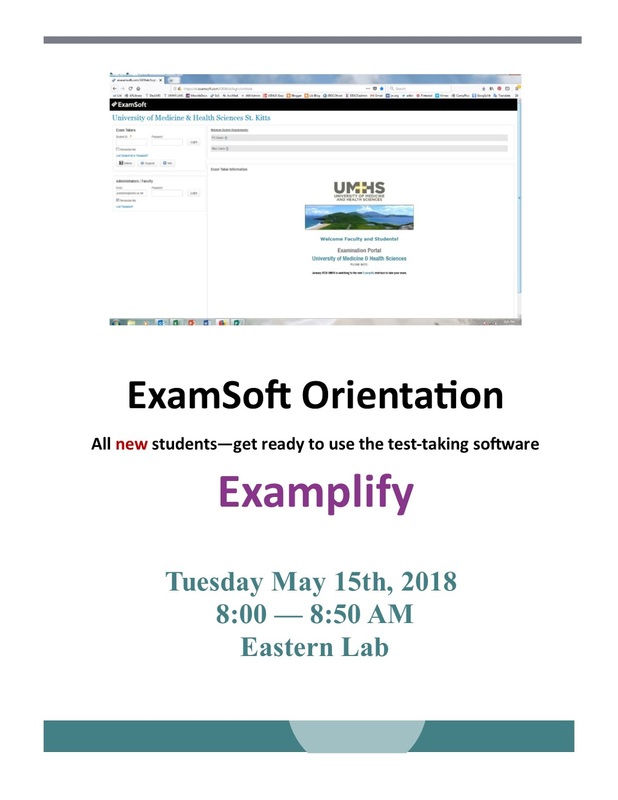 To learn more about ExamSoft and SoftTest-M , I encourage you to read the excellent article recently published in "Information Week" , by David Carr.